Come to the centre of Renesse and see the spectaculair slackline demonstrations, meet the riders and join them at the amazing opening party at Café Simpel..
A special and exciting day at the Renesse beach. With the very first official Dutch Slackline Open and the Beach Funpark for your first slackline try-out and many more.. In case you've missed the first two days. Here's your last oppurtunity to meet some of the best international riders, see the demonstrations and get the taste of slacklining too.. 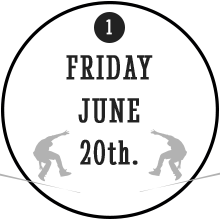 Welcome to the first official Dutch Slackline Open. Three days of fun, sun, beach, dance and many many slacklining. Join the several demo's, get wasted at the Simpel opening party, watch the matches, try it yourself at the Funpark and meet the riders.. But most important.. Get impressed by the sportive ambiance and make Fun together!! This sounds really really great! I am convinced it will be become a big and successful event. However I will not be able to be in Renesse for the event. It is a really sad that I will miss the happening, but there is nothing I can do about it. 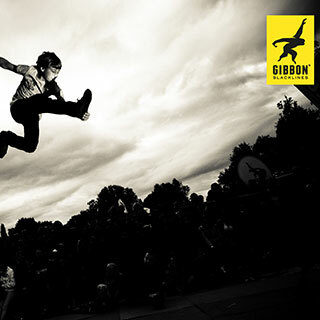 With the support of Nik and Gibbon behind him I am convinced that it will become awesome. 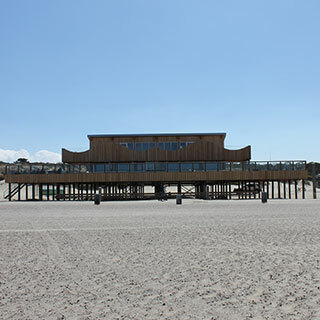 After a very succesfull slackline teaser in front of cafe Simpel last summer, Renesse is ready for the very first official Slackline Open in the Netherlands. And I'm proud to be part of the organisation and I hope to meet you at our event. See you. A few years ago i was triggered by slacklining. I'm not a pro, but every time when I'm standing on the line, its a great experience. 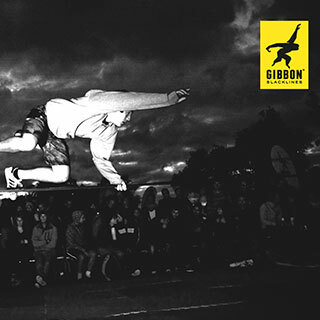 I think that slacklining is more than just a sport. Its a way of life to express yourself. 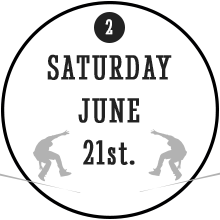 I'm very proud to be one of the team members for the first Dutch Slackline open. Join the event, i'm sure its going to be epic!!! As a sports masseuse from Zeeland I am happy and especially very proud that the Slackline Open Renesse will take place here and that I am apart of it. The combination of sports and beach makes this a special and unique event at a beautiful location!! 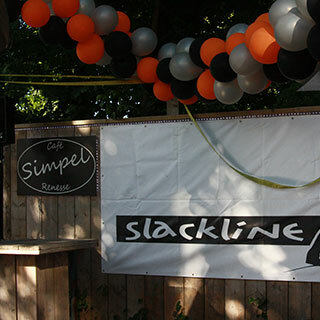 It was a great oppurtunity for our company to become proud partner of the very first official slackline event in Holland. All our expertise and available event ingredients will accomplish the unique locations. sun, sea, beach, dance and people having fun! In short terms.. It will be awesome!